I love buying gifts for newborns and always have. Before I had given motherhood a second thought, I would browse the aisles in Mothercare looking for the perfect little outfit for a new baby. 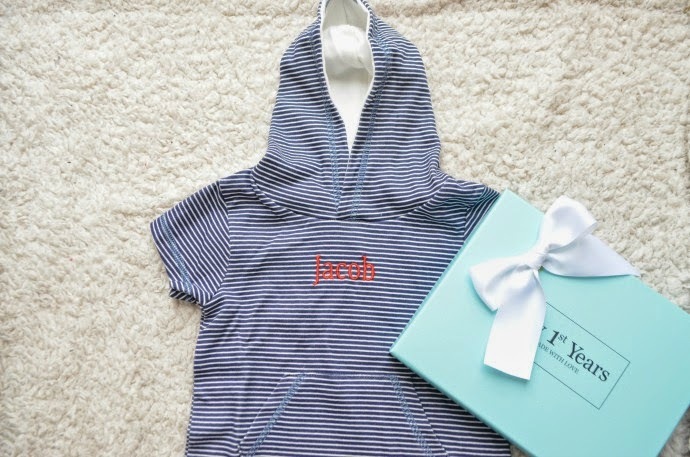 Now as a mother to two beautiful boys, I still get excited when friends and family welcome new babies and I have an excuse to shop for a newborn. 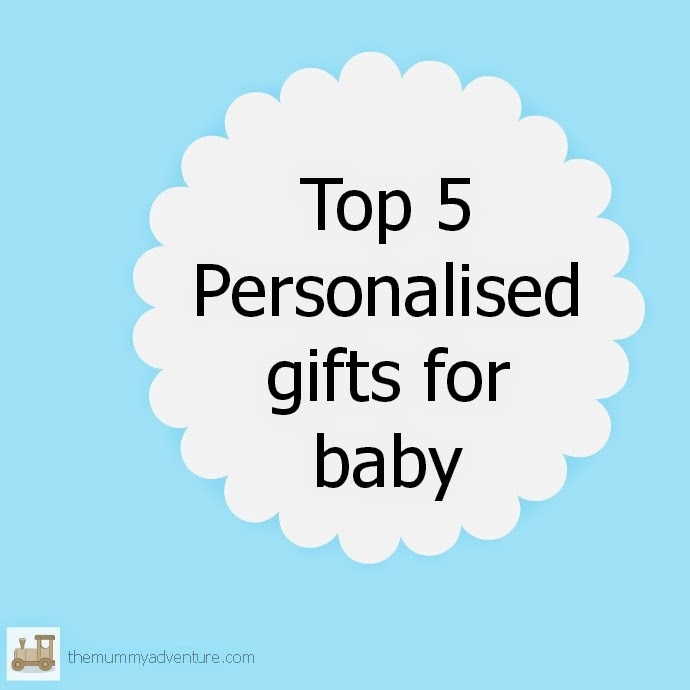 I love personalised presents, and thought I would round up my top 5 personalised gifts for new babies. My 1st Years sell a range of personalised gifts suitable for newborns, but it is the summer romper that I love as a Newborn gift. 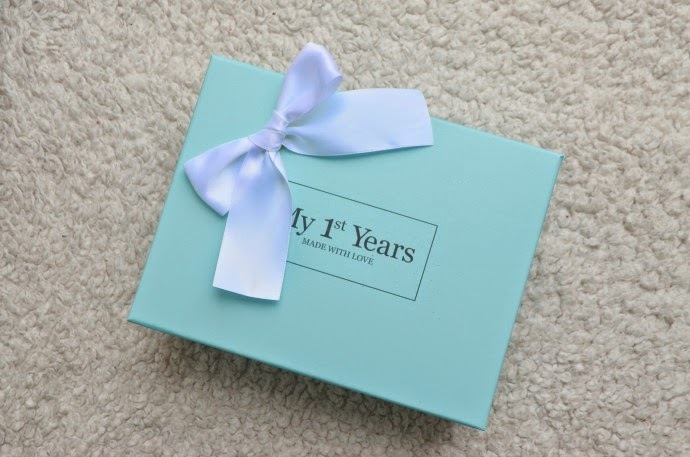 The romper comes beautifully packaged in their signature green box with white bow. The material is light and strong and you can have any name embroidered on the front, with a choice of threads. 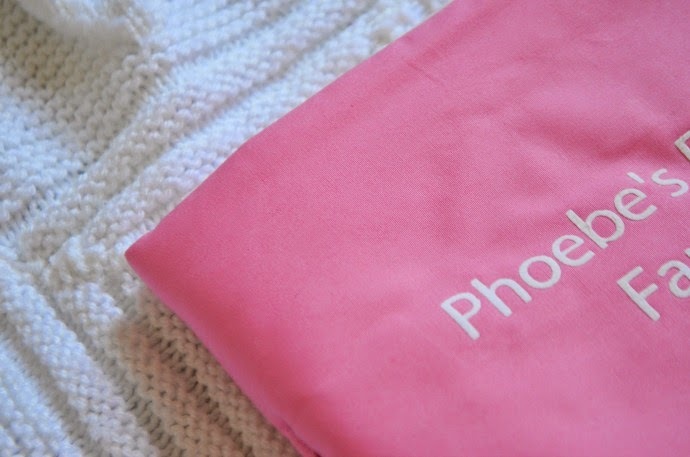 I love this as a gift for a new baby as it looks incredibly comfortable, easy to put on and good quality. 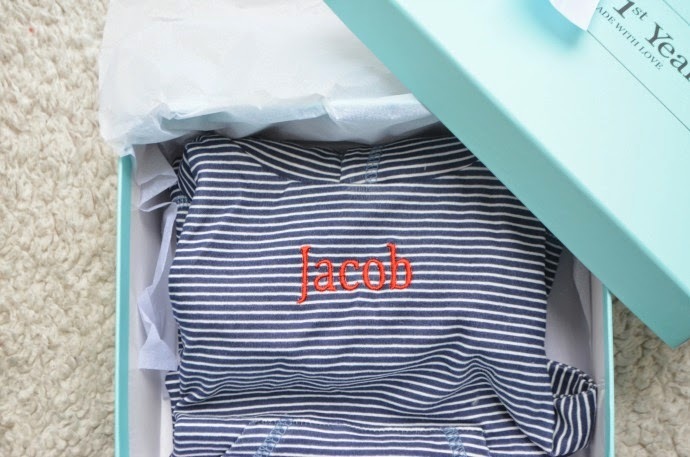 Most new parents end up with a huge amount of newborn clothes and not much in the bigger sizes, so this is a great gift all year round as you can plan ahead. 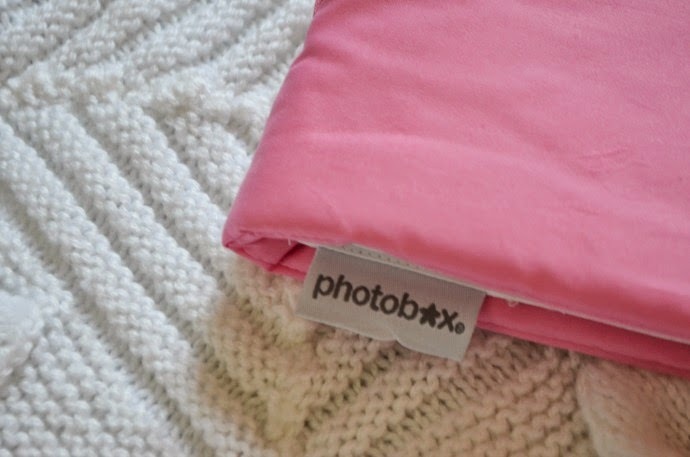 I am very fortunate to have my family living local, but if you are buying for a baby who doesn't always get to see theirs, then I love this soft baby photobook from Photobox. 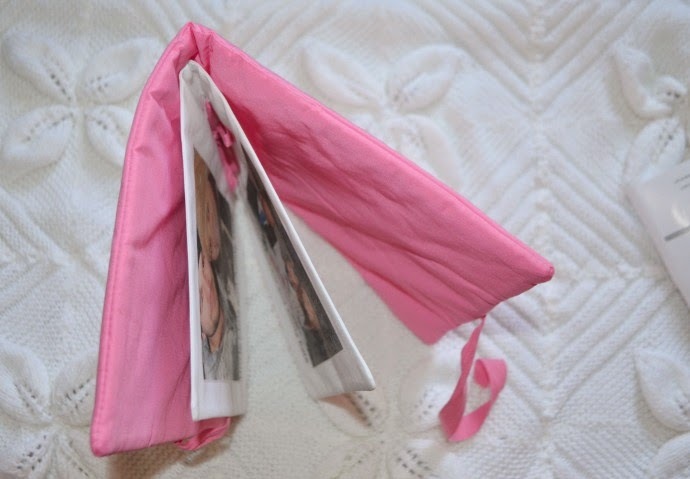 You can personalise it with a choice of colours for the cover, and then four to sixteen pages of photos. 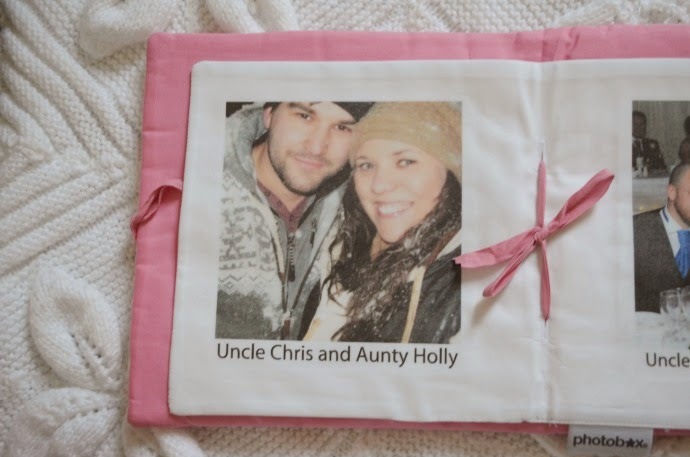 What makes this photobook different to any others, is that it is baby safe and machine washable! The cover seperates from the pages, and both parts can be washed at 30 degrees. It doesn't matter if the little poppet wants to have a nibble or chew, or maybe decorate it with sticky hands, as it can be cleaned up easily. From in the womb, babies are soothed and comforted by their mother's voice, and once the little bundle arrives safely into the world, they recognise and respond to those familiar sounds still. 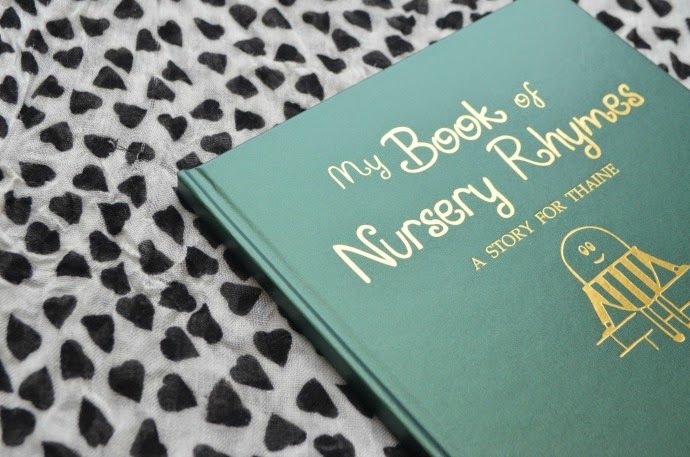 Every mother will find herself singing nursery rhymes at one time or another, and I love this personalised book of classic nursery rhymes from Getting Personal. 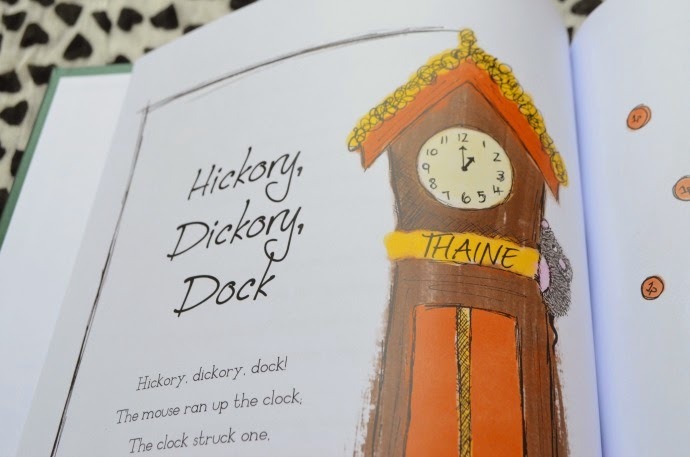 A large hardback book with intricate details that make it fun for children of all ages. The cover has the baby's name on, and you can have a message printed inside too. 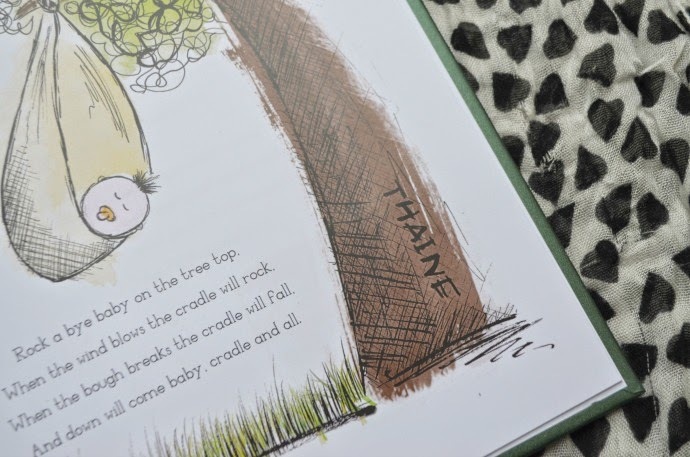 Once the little one is a bit bigger, he can enjoy spotting his name on each page, carefully hidden in the illustrations. A classic gift that you know nobody else will have thought of! If your budget is a little bigger, then what better picture to adorn a new baby's nursery wall than the sunrise on the day they entered the world. For a new parent, this is the day that their life changes beyond belief and the sun rising over the South coast is stunning even on the coldest and wettest of days. 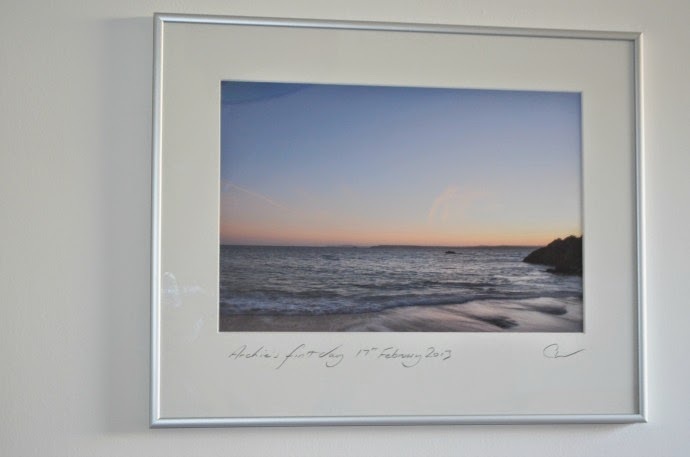 The Day That have been out photographing the sunset every morning for over 8 years now and even without the special meaning, these photographs look beautiful on the wall. If you want to give a gift that is soft and cuddly, and still with that personal touch, then check out Tiny Choopie from My Eco Room. 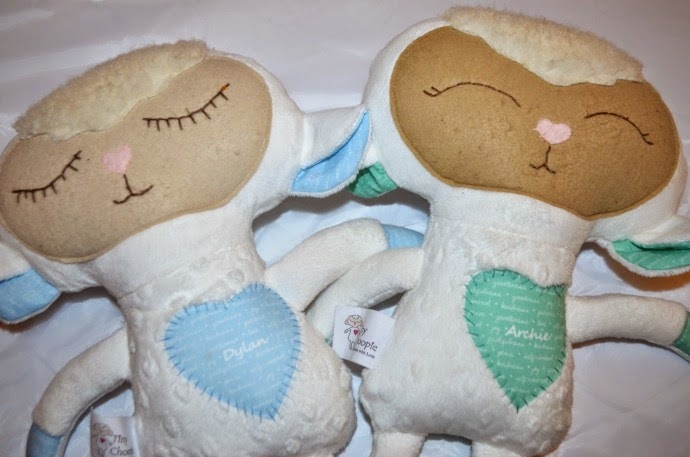 The large stuffed toys can be personalised with the baby's name on a heart and the heart, ears and other parts can be made in any pantone colour, meaning you could match the lamb perfectly with a nursery theme, bedding or a favourite blanket. The lambs are durable, soft and suitable from birth. 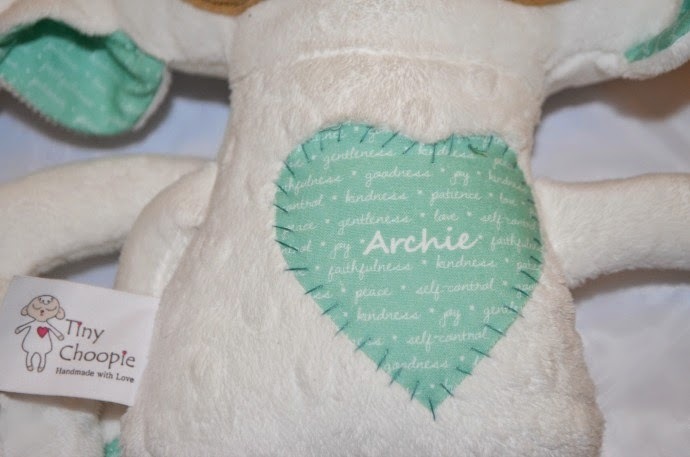 Are there any other fantastic personalised baby gifts that I have forgotten? Aww I love all of the things you have posted, now I just need someone to have a baby so I can but a gift! The baby photo book is brilliant! I love them all, oh how I wish I was having more babies! There are some truly lovely ideas there - I love shopping for newborns too! I love that photo book - will have to keep that in mind for any new additions! These are just beautiful ideas. I love that photo book, Harry often looks at mine that I got for a birthday and I am so paranoid that he will rip it! Ah that photobook is ingenious, I love the idea! What a great selection, I think I've fallen head over heels for the nursery rhyme book (the romper just made me far too broody!). So cute, I especially like the romper. I wish I had seen this post last week as my sis-in-law just had a baby. Ooh I think there is a lovely selection of things that would appeal to all ages here. I like the sunrise photographs as I have never seen them before! Some truly wonderful gift ideas here - and ones I'd not seen before. Love the photobook (and the photo of Holly too - she's still as gorgeous as I remember!). I've pinned this so I've always got it to hand when I need it! This was a great blog, I'm currently seeking a Christening present for my baby niece so definitely checking your recommendations out, thanks!